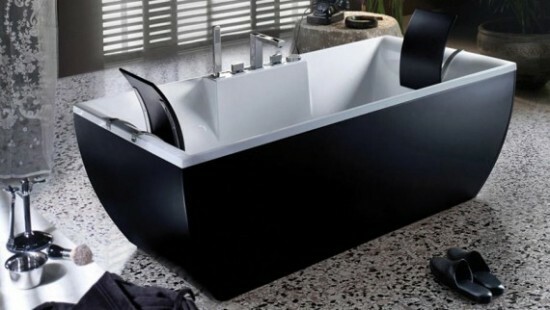 BluBleu is one of the most creative bathroom products manufacturers in Italy. 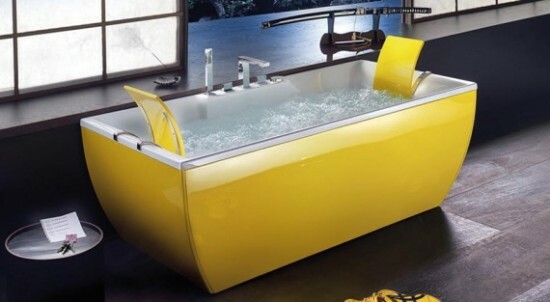 They produce outstanding colorful bathtubs that can be viewed in their color collections. 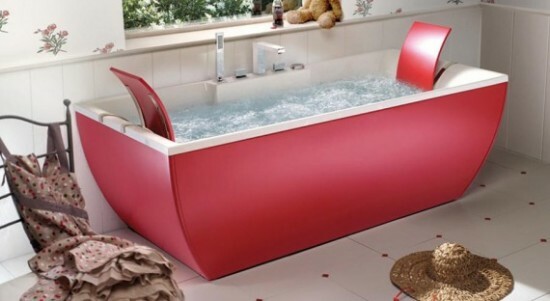 These collections include 192 available variations of colors for the bathtubs as well as a lot of personalization options.